Vintage style goblets and flutes for the romantic combination of shabby and chic. 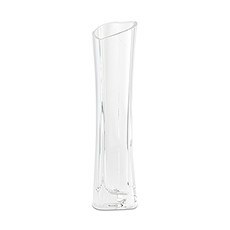 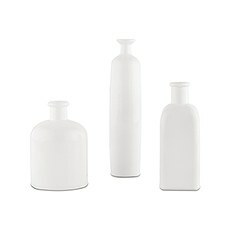 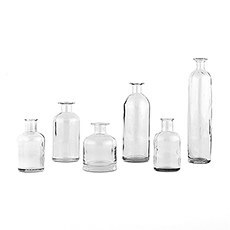 A lovely mix of shapes, sizes and colors, our beautiful vases are perfect for any decorating scheme. 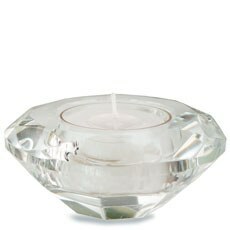 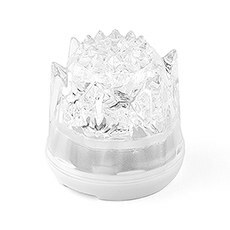 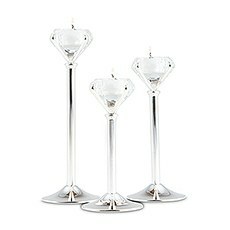 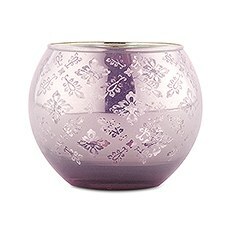 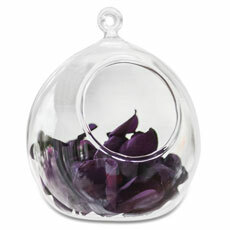 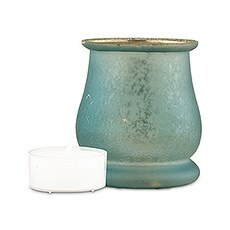 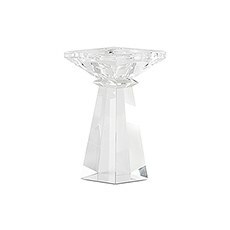 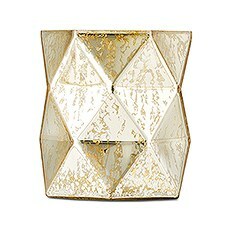 Modern to vintage, glass, ceramic or metal, these versatile flower or candle holders will enhance any décor scheme. 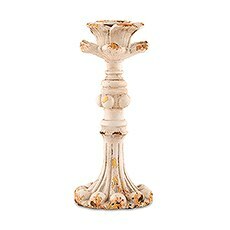 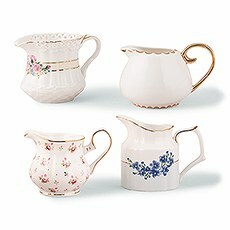 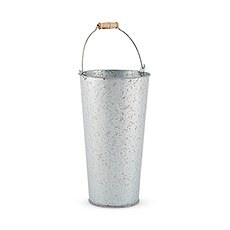 For table top décor that is novel and unique, a wide range of floral containers to make a lasting impression. 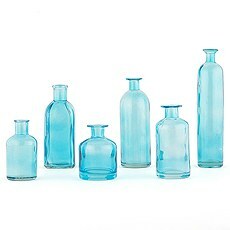 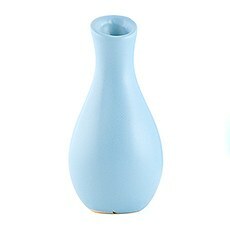 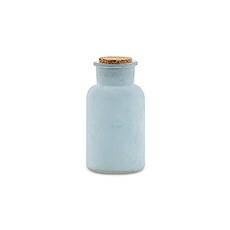 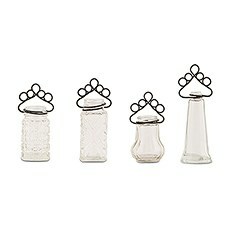 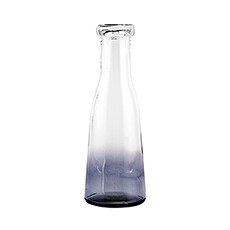 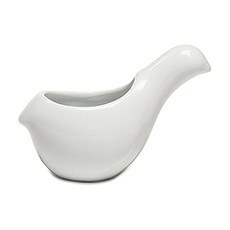 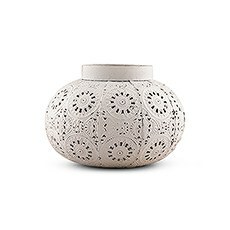 From flea market appeal to modern sophistication, small vases with big style for your table top décor. 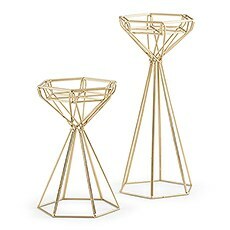 Your wedding centerpieces, decor and reception decorations don't have to break the bank - Weddingstar has the best of both worlds: amazing prices and amazing products that will look like you have spent a ton! 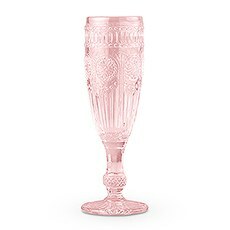 Your friends at Weddingstar will help you create amazing wedding centerpieces with our variety of stunning glassware.The wedding and party experts here at Weddingstar have searched high and low for lovely additions that will make your wedding decor and centerpieces pop. 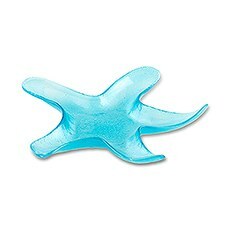 Choose from a huge variety of styles, colors and designs. 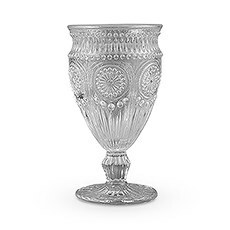 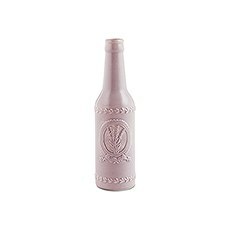 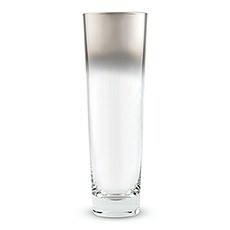 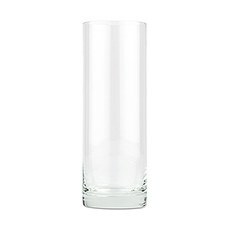 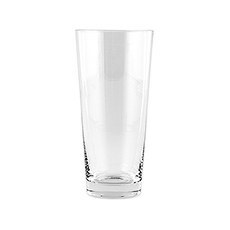 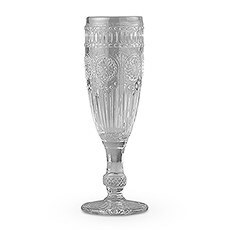 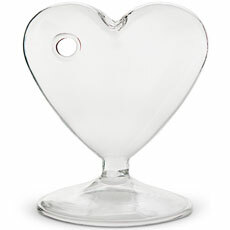 You are guaranteed to find the decorative vases for wedding centerpieces, bottles and glassware that will add wow-worthy style to your wedding decorations and reception decor - all at budget friendly prices you won't believe!For a romantic look, choose our Vintage Style Glass Flutes or Goblets - available in clear, pink or grey. 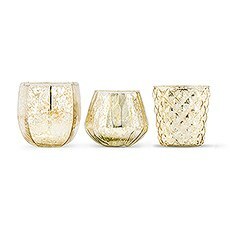 These pressed glass items can be both decorative and practical - use them for stemware for your guests or for the bride's and groom's party to raise a toast to the happy couple. 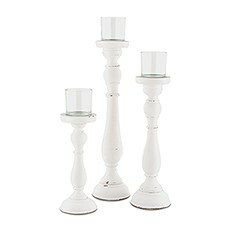 Romance abounds with our selection of porcelain and shabby chic items - such as our Small White Porcelain Bud Vase, our Small White Ceramic Bird Favor Container, our Vintage Creamer Assortment Favor Vase Set, the Vintage Inspired Iron Taper Candle Holder or the Small Metal Birdcage with Suspended Tealight Holder.Add flowers, lights or green ferns to our selection of flower vases - from beautiful blooms to small bud vases, use these glass vases for wedding centerpieces to add a special touch to your decor. 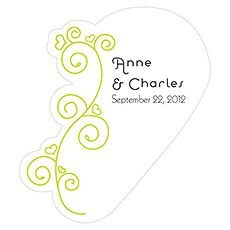 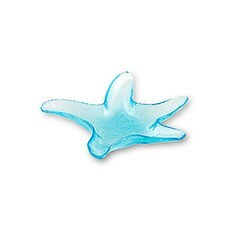 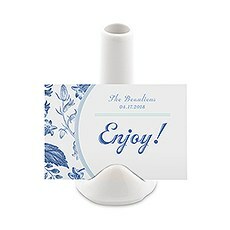 Various colors, styles and shapes are available that will help match your wedding's motif. 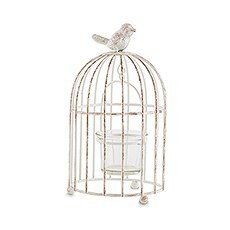 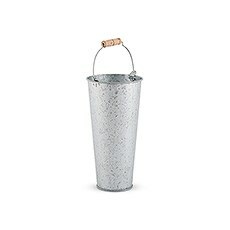 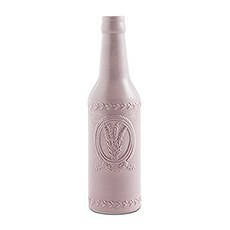 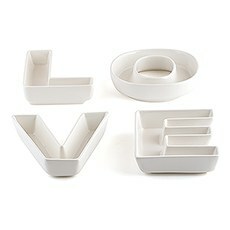 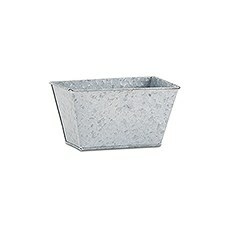 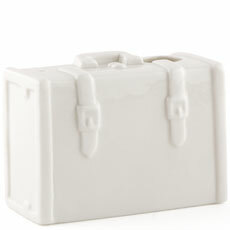 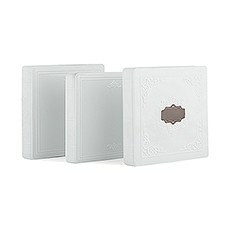 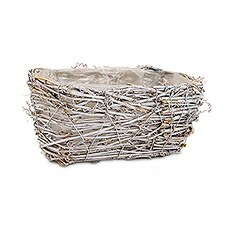 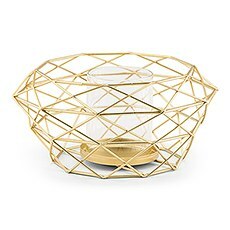 Love the look, but not sure how to incorporate these fab finds into your decorations? 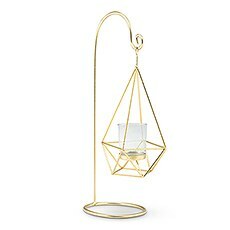 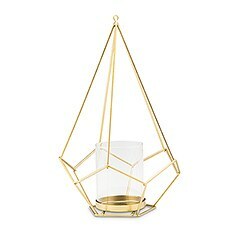 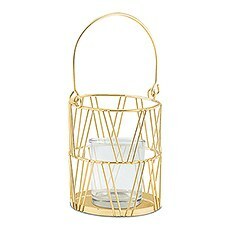 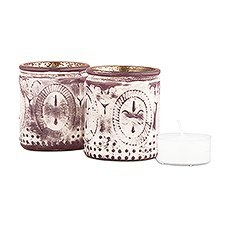 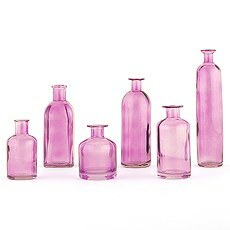 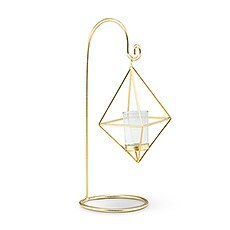 Our ideas and inspirations will guide you and give you great inspo how to make these vases, bottles and containers the perfect addition to your tabletop decor and wedding centerpieces.Find candle holders that vary from modern geometric designs to vintage styles that are lovely, practical and reusable! 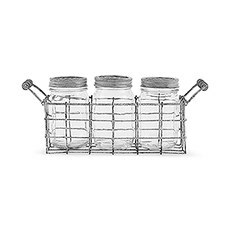 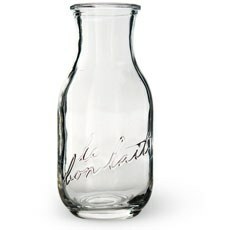 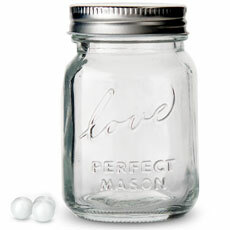 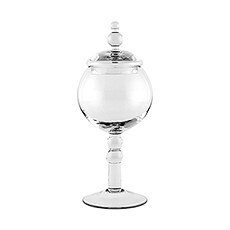 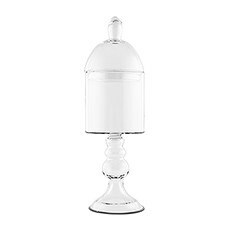 Our super popular and unique apothecary jars can be placed at each table to add wedding favors, candy or other treats. 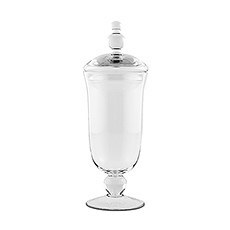 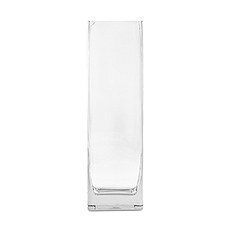 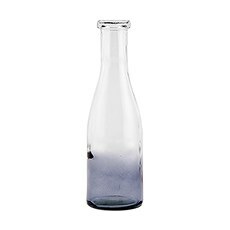 Our containers are available in different materials, finishes and patterns - from glass, metal to ceramic.You are certain to find something that you will love in our selection of decorative glass vases for wedding centerpieces, bottles and containers from Weddingstar.